We've seen plenty of Thanksgiving pizzas, but when was the last time you featured a holiday calzone on your menu? 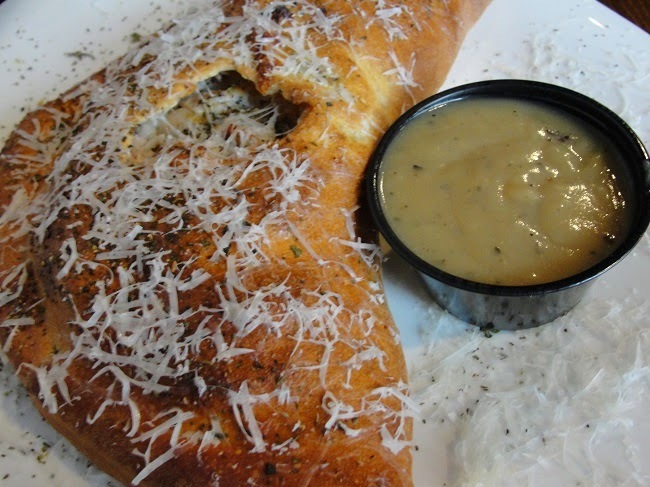 On a recent trip to St. Louis, my husband Benjy and I stopped into Sauce on the Side, which has dedicated its menu to celebrating the humble calzone, and is doing it very well. 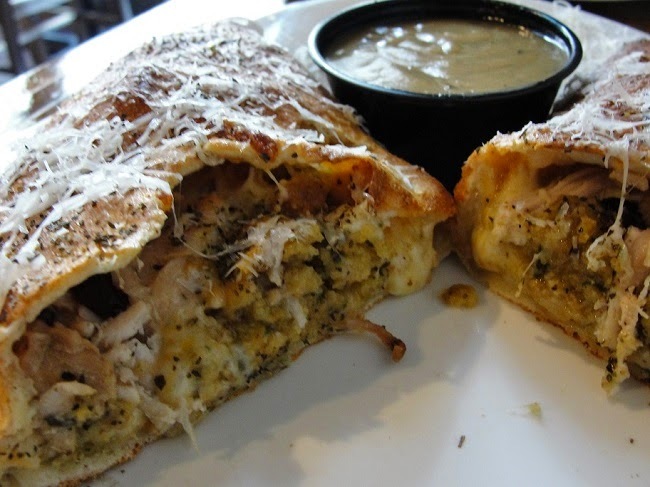 On the day we visited Sauce on the Side, they were featuring a special calzone called The Mayflower, which was packed full of herb-roasted turkey, cornbread stuffing, dried cranberries, sweet potato mash, candied walnuts and white cheddar. Oh, and the sauce? Gravy! I was in Heaven. 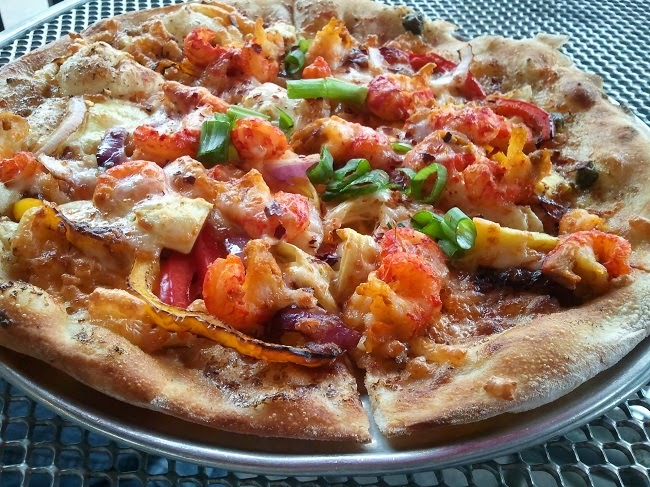 Could you duplicate something like this at your pizzeria around the holidays? Why not? It gives guests that warm, fuzzy holiday feeling and trust me, if they're anything like me, they'll tell all of their friends about the unique calzone they just ate at your pizzeria. Think of all the holiday dinners you could stuff into a calzone--turkey and dressing; pot roast and potatoes; ham and sweet potatoes. You get the idea. Have you featured holiday-themed calzones at your pizzeria? Make my mouth water by telling me about it in the comments below. If you've been searching for a way to increase the open rates of your messages, text/mobile marketing may be the answer you're looking for. The open rate of SMS is 98%, compared with 22% for emails (find more mobile marketing stats at 19 Mobile Marketing Stats that Will Blow Your Mind). I decided to seek out an expert to see just how beneficial text marketing could be for a pizzeria. I found Joe Brannon, co-founder and CEO of textLIVING, who shares with me below some of the best ways to build a database of customers for your text marketing campaign, and a few of the most successful examples of messages to send. The Pizza Insider: What are a few of the benefits of texting customers? Joe Brannon: Texts are opened 98% of the time and 83% are opened within 3 minutes. This form of communication has the highest open rates of any platform. 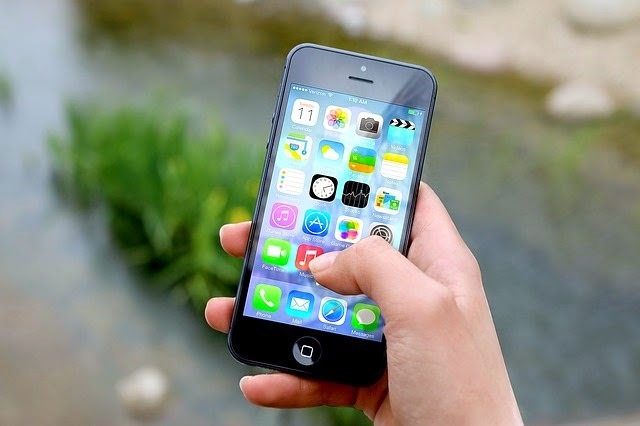 Texting your customers gives you the ability to engage customers immediately. Whether it be for a last minute event update, an afternoon special, or to increase your social media presence, text will give you immediate results. And if you partner with the right firms you will be able to track your text results. The Pizza Insider: What are the big dos and don'ts of text marketing? Joe Brannon: The number one "do" is to always offer value when sending out a text to your customers. Make sure grammar and spelling are correct and craft your message to be one message which is 160 characters. If you have more you would like to tell you customers, then use a miniature URL for them to click inside the message. The biggest "don't" is overuse of the service. A message every 7-10 days is about the max you want to blast your entire customer base with a text. 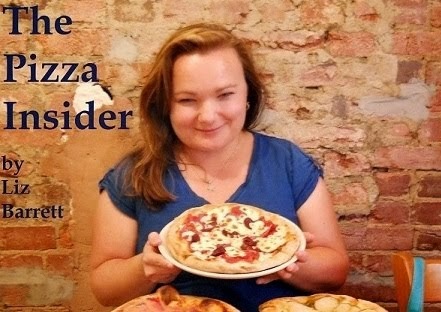 The Pizza Insider: Please give me a few examples of texts that get the biggest response from customers. Joe Brannon: The texts that get the biggest response have a short expiration period. The offers that we see the best results are either a FREE item with purchase (FREE Burger with purchase of large fries and drink) or a specific dollar amount off ($5 Off $10). In our platform these specific type offers have seen upwards of 10% redemption rates in a single day. What are the best ways to grow a text marketing database of numbers? Joe Brannon: When textLIVING first started, we used the traditional way of engaging customers to join a text club by texting a keyword to a short code such as: Text COFFEE to 91681 for a FREE Coffee and to join our text club. We found that the adoption rates for this type of engagement was extremely low. We then decided to build a text based digital rewards program that allows consumers to sign-up on an iPad in a tamper-proof case at the point-of-sale or hostess station. Our adoption rates increased dramatically and we now have customers with 10K plus subscribers per location. Are you using text/mobile marketing in your pizzeria? Let me know how it's working for you in the comments below. Want to know the easiest way to raise your prices? It's as simple as making customers drool over your menu descriptions. I caught an episode of "Hungry Games" the other day on Food Network with Richard Blais. The episode was called Pizza Games, covering all things pizza, of course. The most valuable takeaway in the episode was a segment about how the power of language can influence people to open their wallets. Blais went into a pizzeria, took a $14 pizza, and through the power of suggestive selling, raised the price to $28--double the listed price! 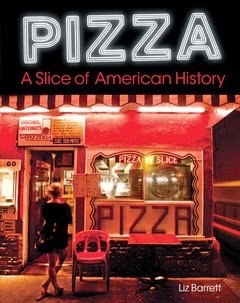 Instead of just using the words "Margherita Pizza," he used words such as "Grandma," "San Marzano," "Fresh," "Ooey," "Gooey," you get the idea. According to Blais, just hearing how something tastes can activate areas of the brain responsible for tasting and smelling. The customers he was talking to were tasting the pizza through his words before they ever ate it. In fact, the description actually affected their impression of the end product, too. The more they paid, the more they enjoyed they pizza! Do your menu descriptions make customers salivate? Send me your best menu description in the comments section below. I'll let you know if it makes my mouth water, and how much I'd be willing to pay for the item. P.S. Shout out to U.S. Pizza Team member Giorgio Giove who also appeared in this episode!